All Jean Paul Gaultier Perfumes can be found in this section. 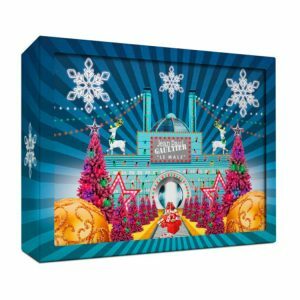 Before you landed on this page, You might be wondering where to find Jean Paul Gaultier perfume in Bangladesh? Perhaps, you were searching for Jean Paul Gaultier Perfume price in Bangladesh. Well, you are at right place. 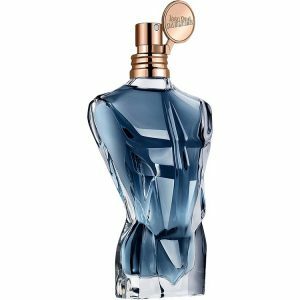 You can check all of our Jean Paul Gaultier perfumes in this page. If you can't find a perfume, you can contact us on : 01511-664422. We will try to give you a price update. Jean Paul Gaultier, a fashion designer from France, first introduced his collection in 1976. Having no conventional training in fashion design, he started his profession at a young age by providing his sketches to popular couture designers of the day. Jean Patou and Pierre Cardin are among the designers who acknowledged his expertise and assisted him to get started in the business. Recognized as the enfant terrible of fashion, Gaultier's designs run the gamut from streetwear to grand fashion. He launched skirts for men in the 1980s and designed the exclusive cone bra used by famous singer Madonna in the early 1990s. 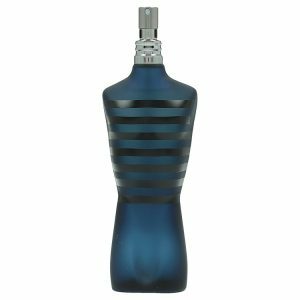 The first fragrance of the Jean Paul Gaultier brand was released in 1993 the popular Jean Paul Gaultier EDP for women, whose name was later changed to Classique. 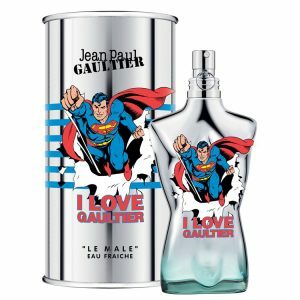 Jean Paul Gaultier Introduced Le Male in 1995, and Fragile in 1999. All of them were familiar for their unusal packaging and uncommon combination. Minimal edition flankers have been released for many of the perfumes, presenting new "fashions" for the bottles. Jean Paul Gaultier produces perfumes in combination with Beaute Prestige International. Jean Paul Gaultier has 106 perfumes. The first edition was produced in 1993 and the latest is from 2018. 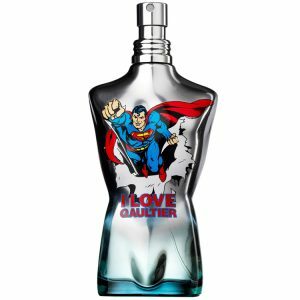 Jean Paul Gaultier perfumes were produced in a venture with perfumers Daphne Bugey, Francis Kurkdjian, Jacques Cavallier, Olivier Cresp, Steve Demercado, Nathalie Gracia-Cetto, Annick Menardo, Aurelien Guichard, Quentin Bisch, Christophe Raynaud, and Fabrice Pellegrin.